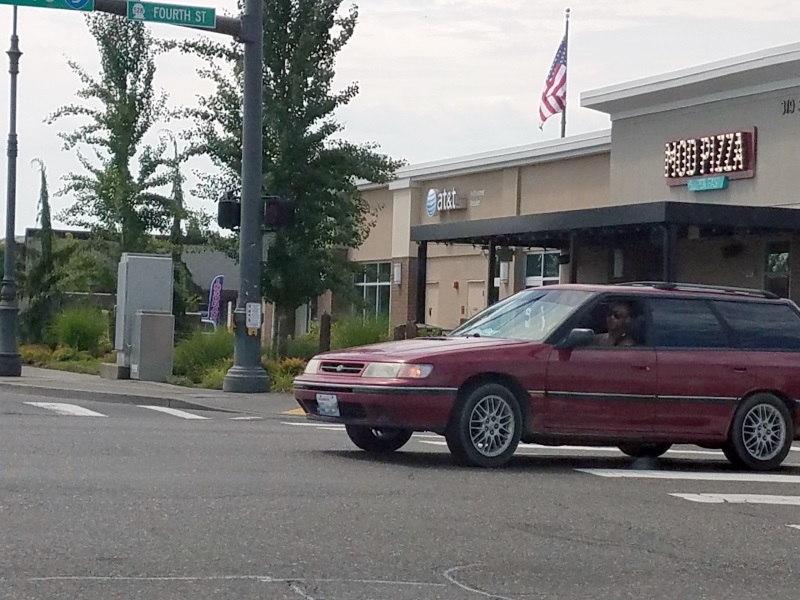 Black Prefacelift SS turning on to Bothell Everett Highway right by the Eastmont Park and Ride in South Everett this morning around 830. Winestone touring wagon headed toward Shelton on 101 yesterday. Teal Green ish maybe, so maybe a 94 Aegean Blue Metallic - 340. TW on Grove St in Marysville about 1115AM today. Spotted at about 1130AM in Marysville on turning on to State. Gray lifted post facelift wagon at Chase Bank in South Everett about 120PM today. RHD Wagon that's been stripped and painted was getting a tow right by Seatac today. Tell me that's someone on here? Winestone TW on 410 in the Buckley area around 11 today. Saw a 91 SS by hwy 518 in SeaTac early this morning. Couldn't make out the color since it was dark out.